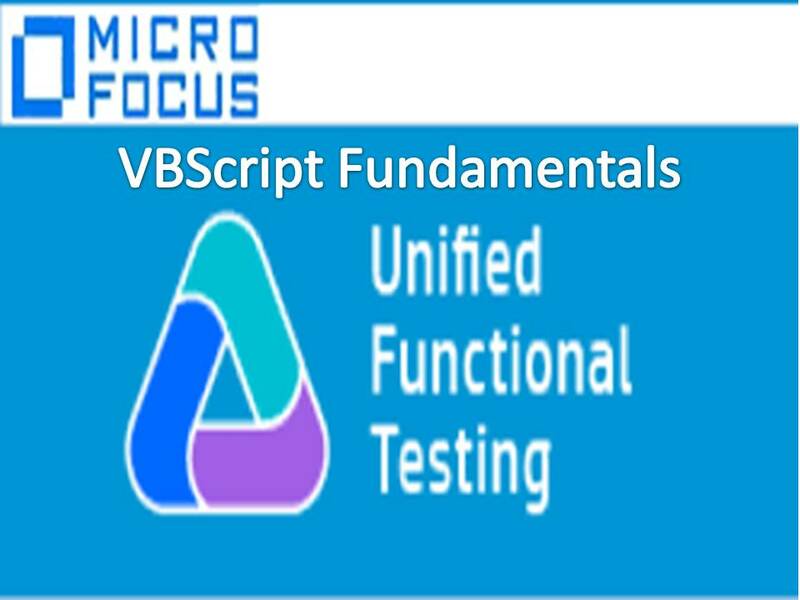 VBScript supports implicit declaration of Data Types. In VBScript, only data type is Variant. Variable, A named memory location to store the data. > Whenever we want to perform an operation multiple times then we prefer functions. > What is Computer File System? > Using File System Object we can Perform all operations on Flat files. It is used to define Key, value pairs. Expected Errors: Whenever we use invalid input then we can expect Errors.